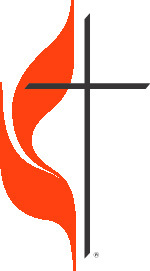 ​All of us at the Glen Hills Parish United Methodist Churches are glad that you have chosen to learn more about us. We offer you our support and look forward to growing with you. Together we can learn about Jesus Christ, offer ourselves to the community and world, and deepen our faith in God. We support missions locally, nationally and internationally.